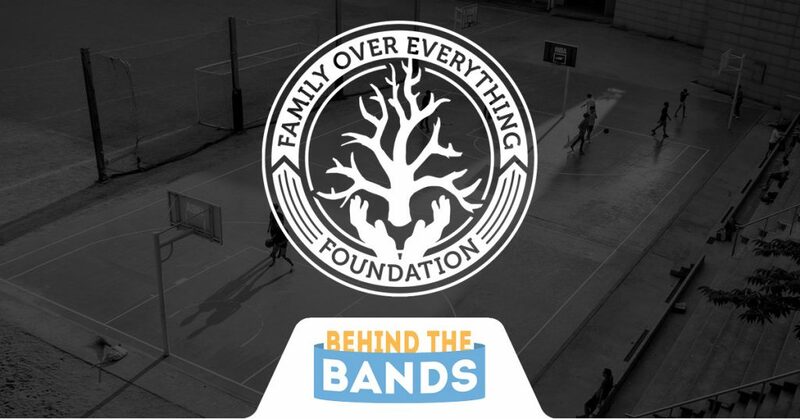 Any and all Wristband Bros blogs relating to non-profits. There is the wristband, and there is the story behind it. Our next customer feature is helping to ease the strains and burdens of those in their communities, and their story is just beginning. We have another great customer that we are excited to shine the spotlight on! 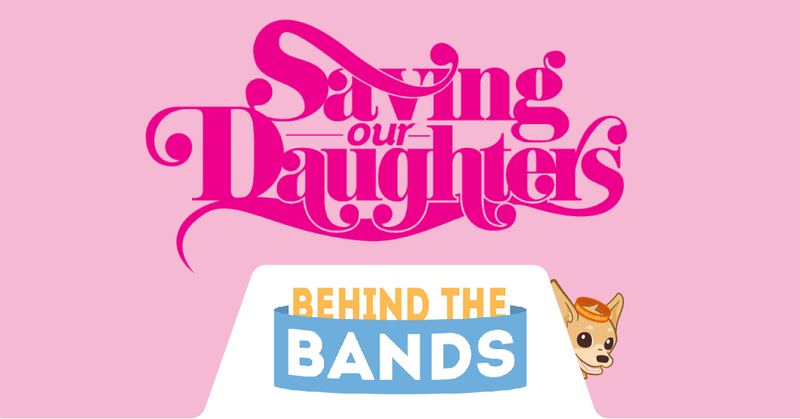 Saving Our Daughters is a nonprofit focused on helping young girls discuss issues, deter bullying and protect their self-esteem. 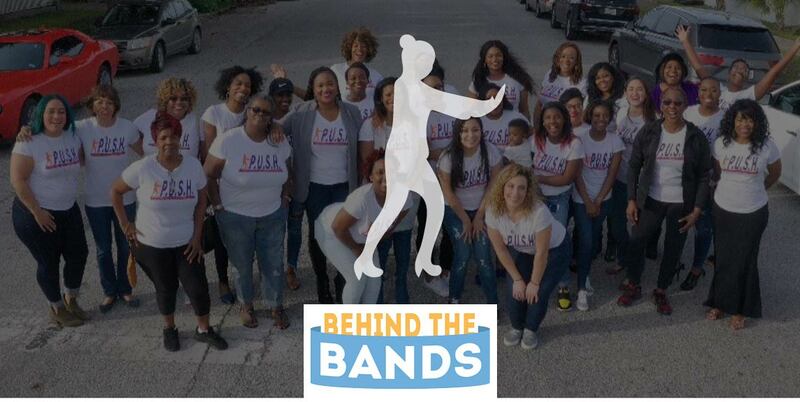 They’re accomplishing this by creating tools to empower teenage girls through the arts in an impressive variety of ways. 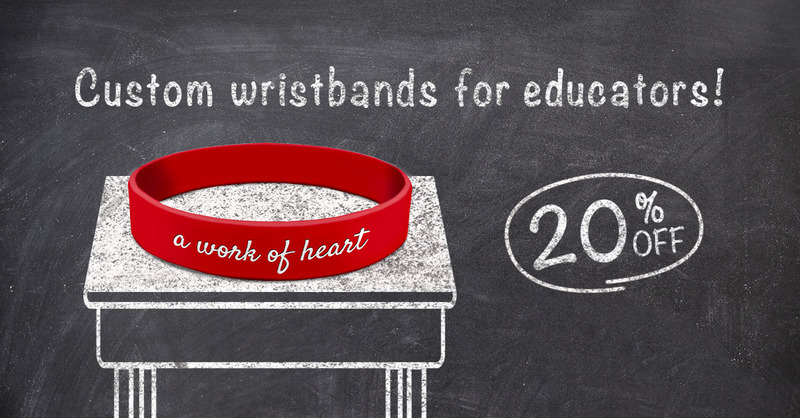 We love it when people use wristbands to help others. Last week we showcased various printing techniques used to execute our customer’s designs. 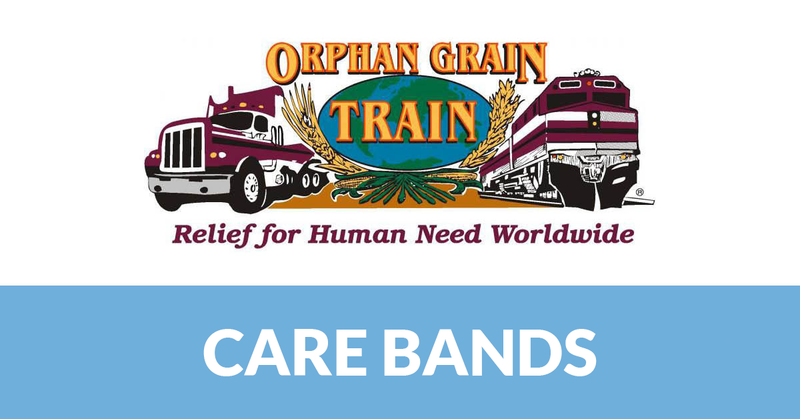 One of those customers was the Orphan Grain Train, a nonprofit Christian volunteer network dedicated to providing resources to people who need it all around the world. Their wristband is pretty darn cool.